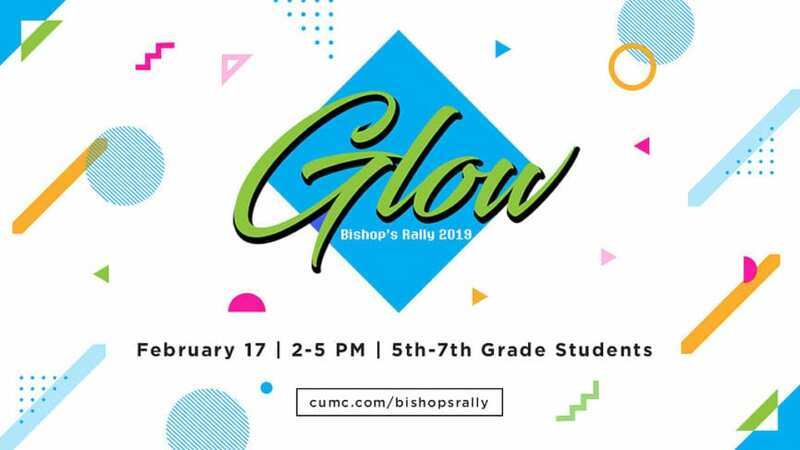 Confirmands and mentors will be attending the Bishop’s Rally on Sunday, February 17, 2019, at Christ United Methodist Church in Plano. This year’s Rally is titled Glow! We will meet at the church at 1:00 p.m.